Great builder opportunity for this corner lot, zoned SF-3, in Windsor Park. The owner is in process of splitting the lot into three, each about .14 acres. Old house on one corner of the property with two new flat lots with zero tree issues. A developer can purchase as one lot or three individual lots. 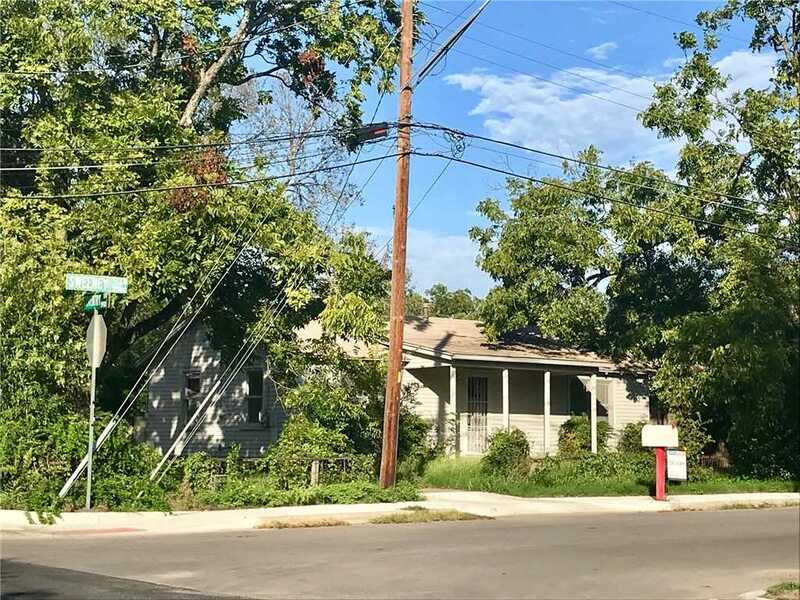 Located in one of Austin2019;s highest appreciating areas with great access to downtown and the Mueller development. Please, send me more information on this property: MLS# 5897494 – $600,000 – 2500 Sweeney Ln, Austin, TX 78723. I would like to schedule a private showing for this property: MLS# 5897494 – $600,000 – 2500 Sweeney Ln, Austin, TX 78723.